Established in 2011, C2S Engineering, LLC (C2S) brings more than 20 years of combined experience working with Intelligent Transportation Systems (ITS), Transportation Management Centers (TMC), Incident Management, and Arterial/Freeway Advanced Traffic Management Systems (ATMS) including Adaptive Signal Control Technologies (ASCT). 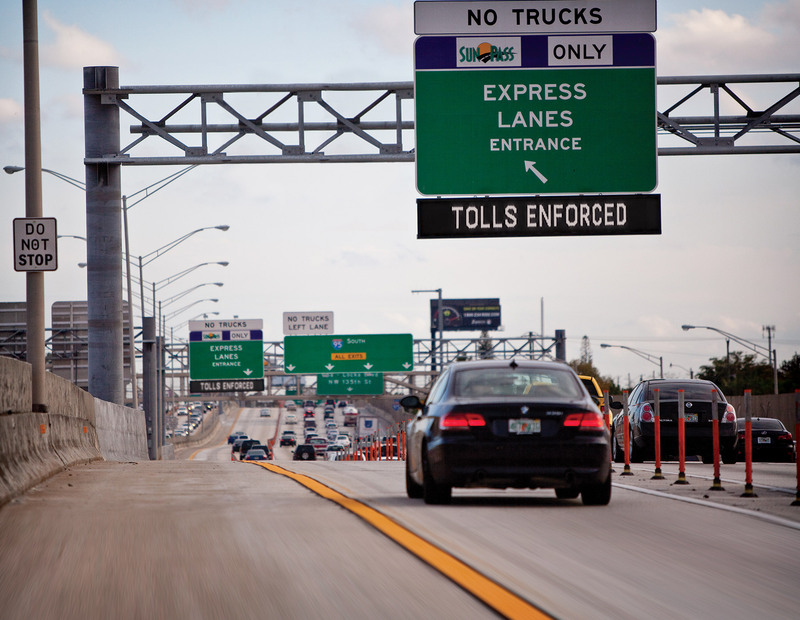 C2S prides itself in efficiently implementing various operational strategies for Transportation System Management and Operations (TSM&O), and has successfully positioned itself as one of the leading transportation engineering firms in this field throughout the State of Florida. 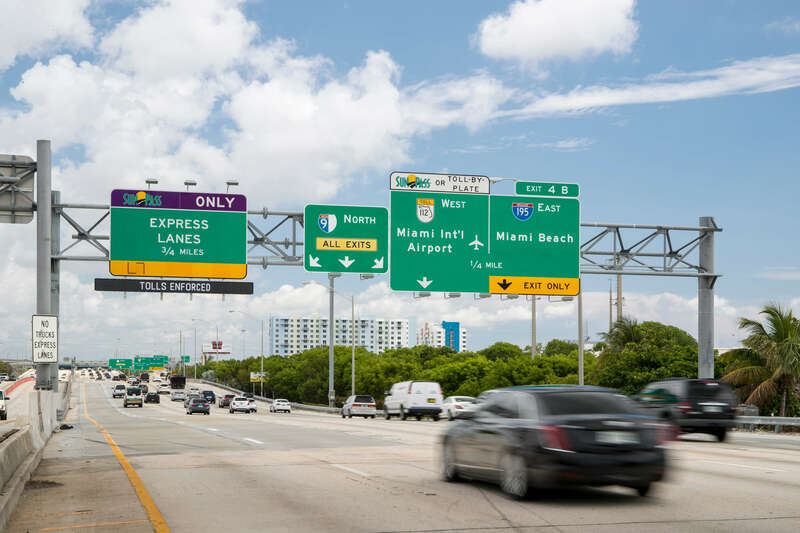 C2S’ outstanding engineering imprint and capabilities can also be seen beyond Florida within many ITS and arterial projects throughout the Southeast. C2S Engineering is proud to introduce OpMinder℠! We designed and developed this new software to provide a real-time quality control process that not only measures performance, but can enhance it by responding dynamically to operators’ actions. Let OpMinder℠ simplify your operating procedures to help optimize event management and workflow. By tracking and prompting your Operators with key rules, OpMinder℠ can help limit mistakes and missed procedures. OpMinder℠’s real-time performance and historical reporting capabilities can improve quality control and supervision efficiency.